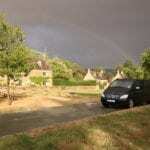 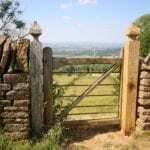 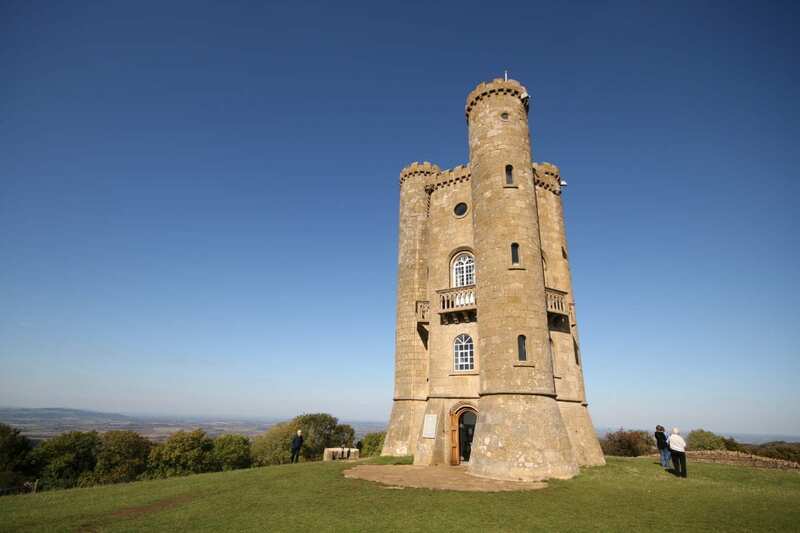 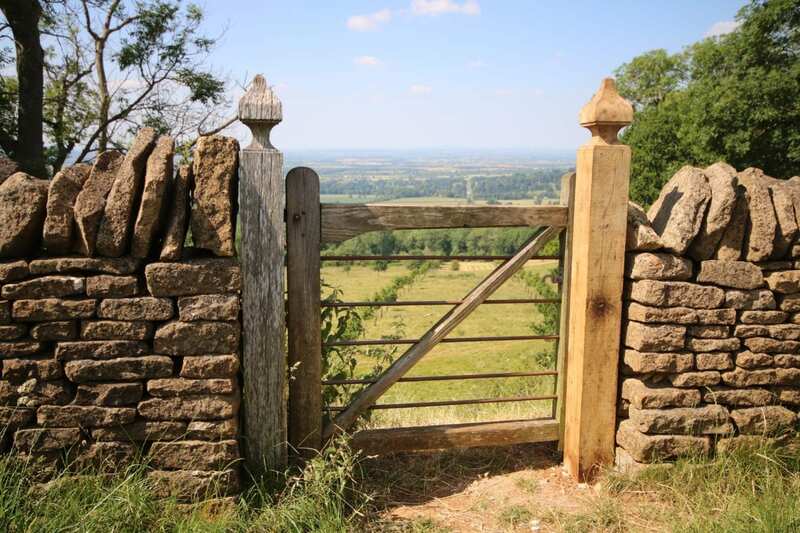 Best Cotswold Tours offer private and luxurious tours of the Cotswolds for up to 7 people. 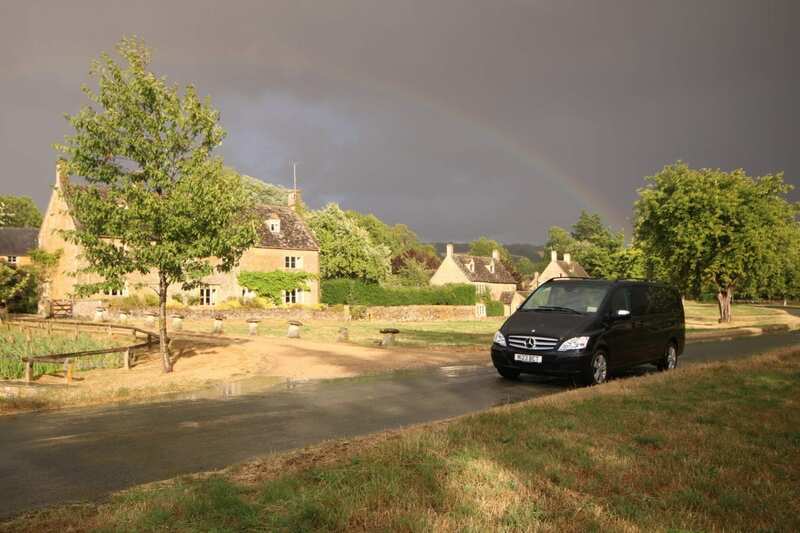 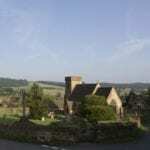 Your tour guide will collect you from your hotel, B&B or train station within the Cotswold Area at a time to suit you. 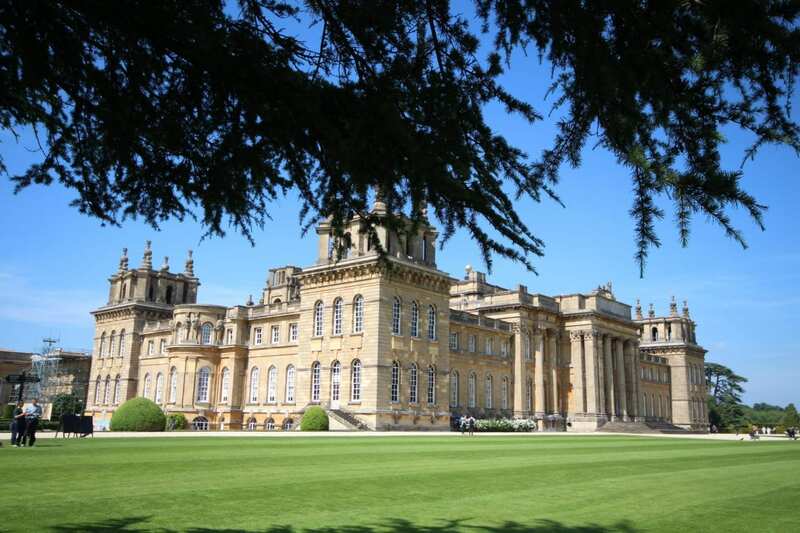 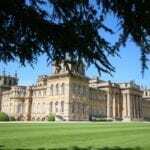 He will transport you in the luxury of his Mercedes to visit beautiful Cotswold villages, panoramic views, magnificent gardens, manor houses, castles or wherever you might want to visit. 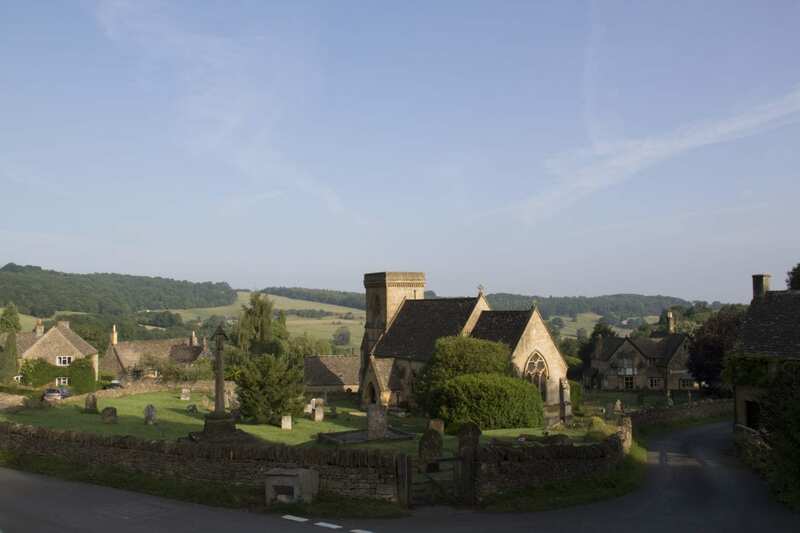 Explore the picturesque, unspoilt villages of the beautiful Cotswolds at your own pace. 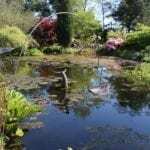 Each tour is tailored to individual requirements and so no tours are the same. 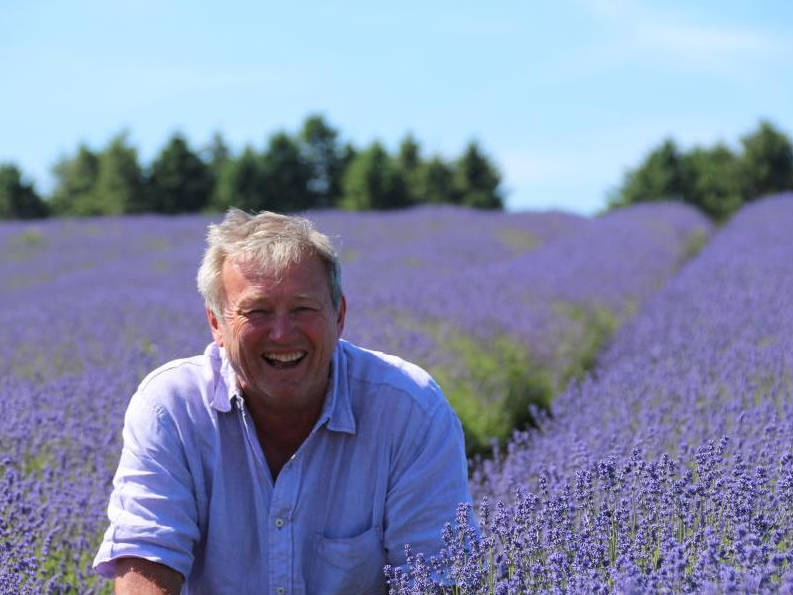 Mark offers a personalised, bespoke tour service, so please do get in touch to plan your visit. 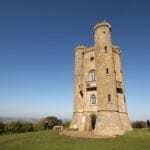 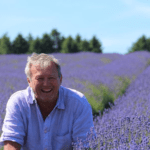 Learn about the charm and history of some hidden gems from a local; your tour guide, Mark, has lived and worked in the Cotswolds all his life. 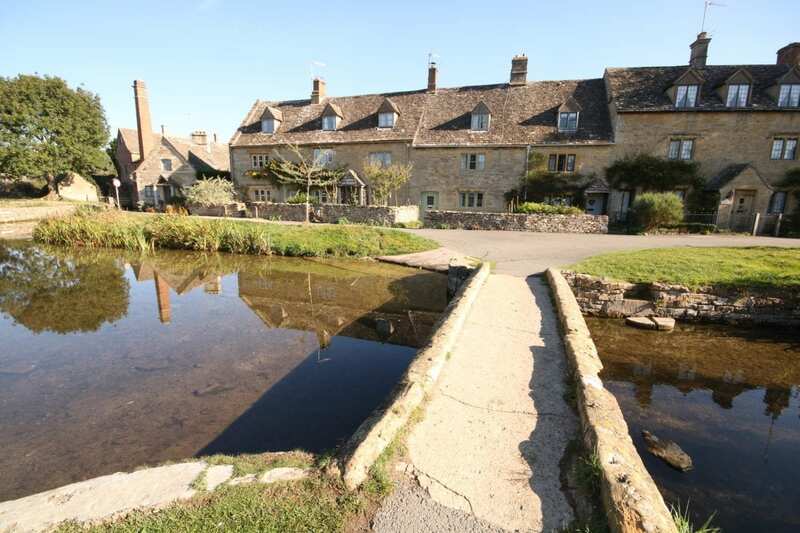 Enjoy the gastronomy of a Cotswold pub, or try English tea in delightful village cafes. 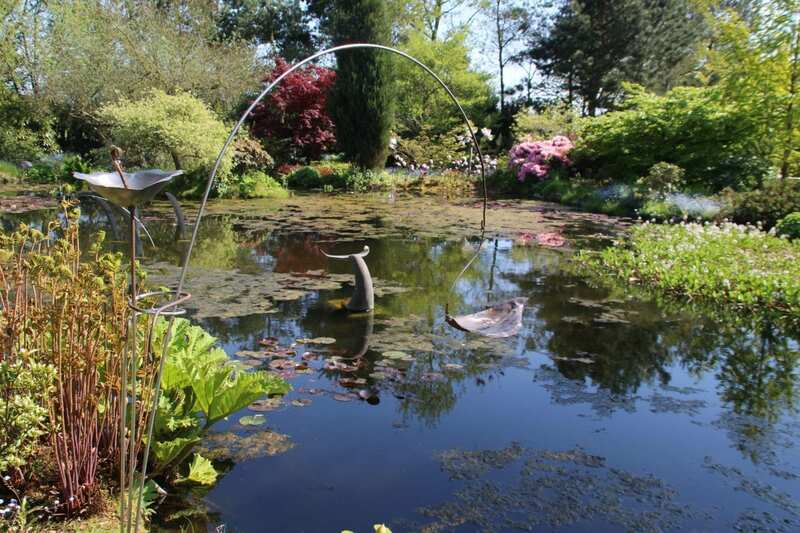 PLUS Mark also offers professional outdoor photography tuition – get in touch to book your place.